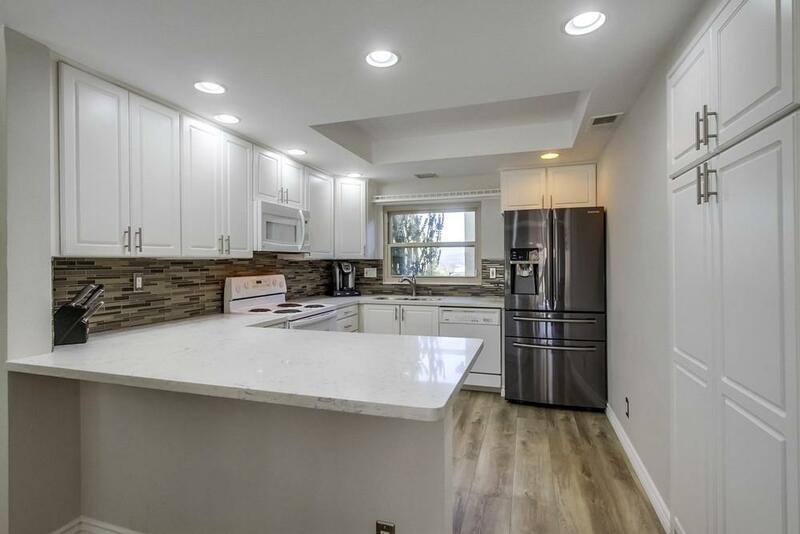 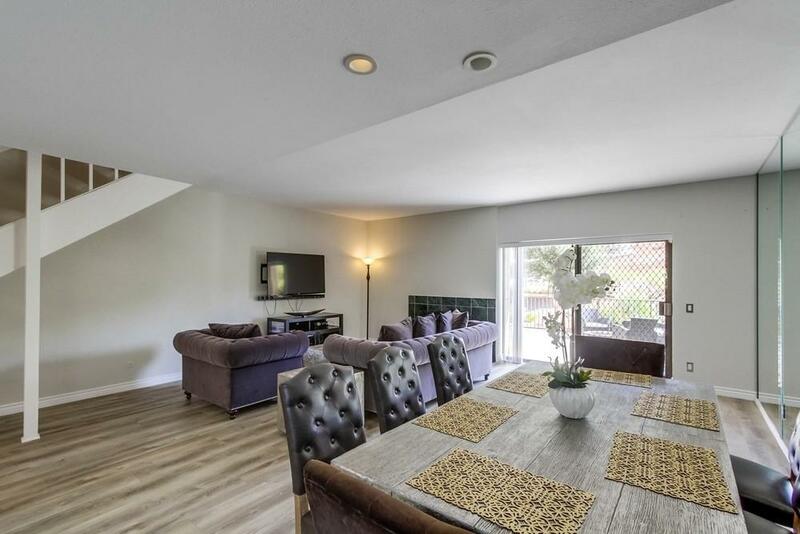 Newly renovated Stoneridge 2BR/2.5BA townhome. 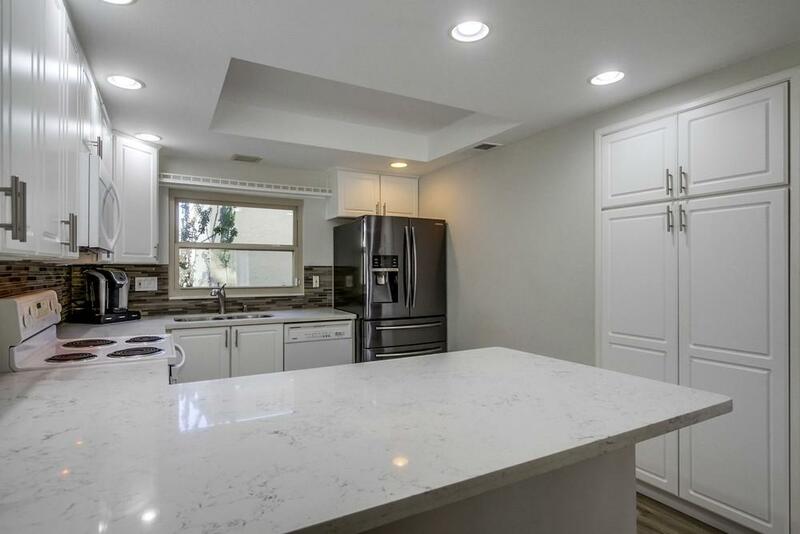 Features include new luxury vinyl plank flooring, new carpet, Quartz kitchen countertops, glass tile backsplash, white cabinetry, tall baseboards, interior panel doors, updated baths, lighting and electrical switches/plug ins. 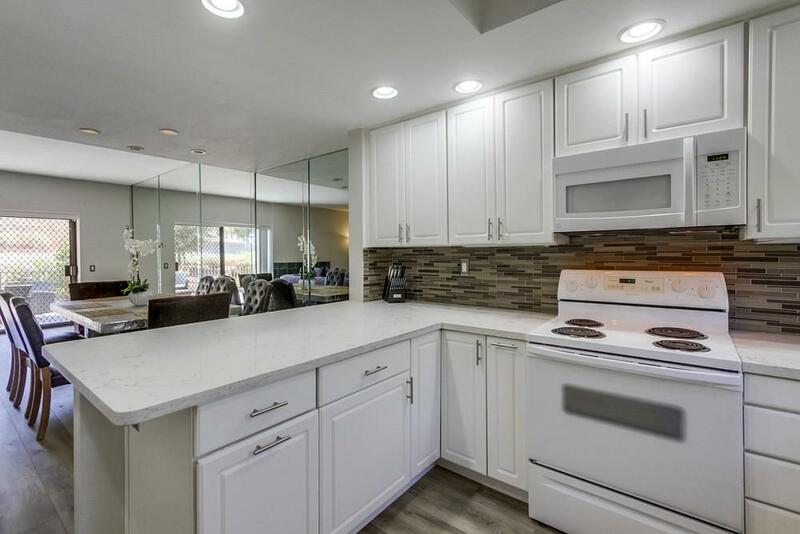 2 car garage, spacious slate tile patio and entry.